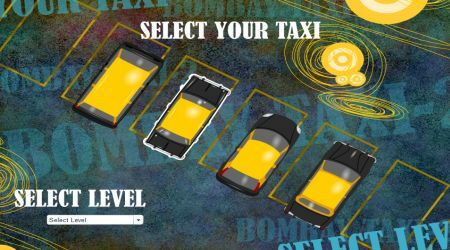 Choose the car you want to use then the level that you want to play in. 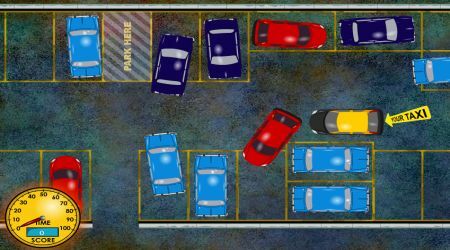 You must park your car properly on the highlighted area without hitting any obstacles. Hit the space bar to stop.